WOW!! You totally nailed it!! People who love flowers are gentle, romantic, and conscientious. You are highly intuitive and mindful, and you tend to listen to your environment. You easily let go of negative emotions even when it's not easy to do, and you always give people a second chance. 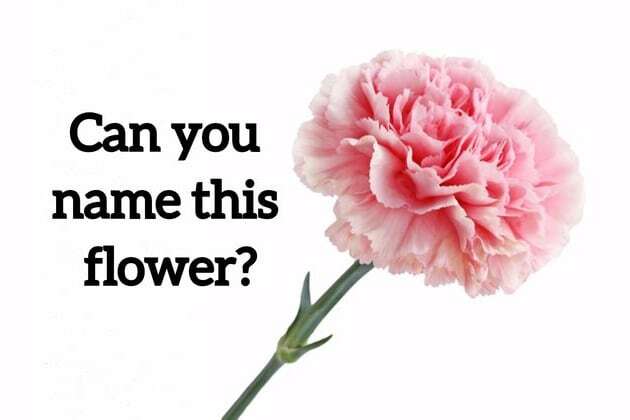 Let us know below if you agree, and SHARE this flowery quiz with every woman you know. Only 3% of women can get more than 18/20. What's your favorite flower? Let us know in a comment below. Be honest, be nice, be a flower. SHARE this quiz with the world if you pass.